 T he Fat Crab was founded in 2014 with the idea of bringing the flavours and nostalgia of Sri Lankan home food to the masses. It was an adventure to create the smell of the sea, warmth of the sandy beaches, exotic spices and the warmth of the people to the table. The idea was to bring friends, families and seafood lovers to enjoy the riches of the sea in the simplest way possible. 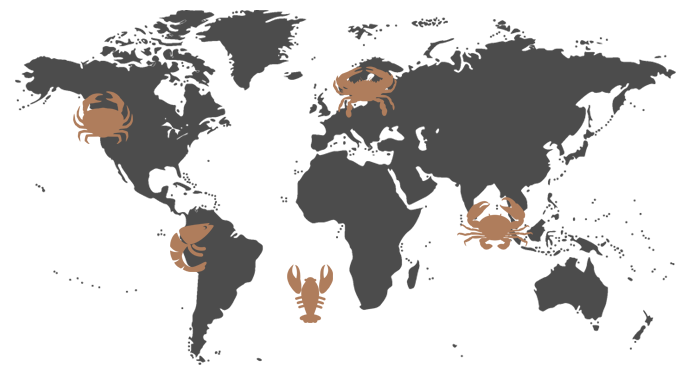 At The Fat Crab, it is all about enjoying seafood in an unpretentious way, surrounded by your loved ones and friends. The Fat Crab, is about people getting together over great seafood, drinks, music and getting messy and chatty. 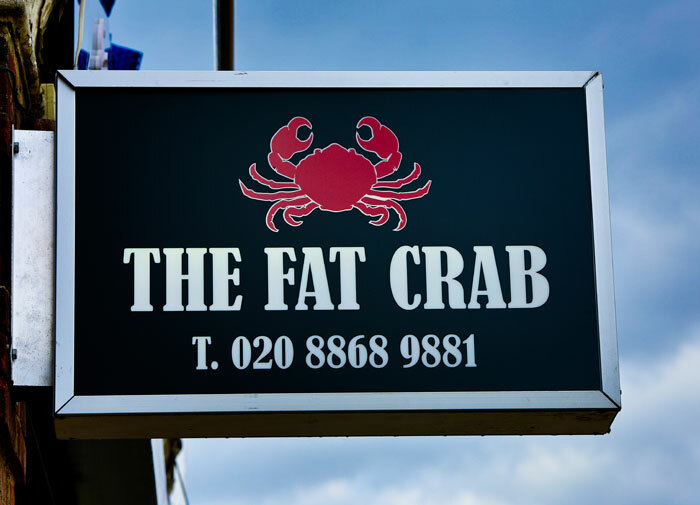 One of the most common comments we hear about The Fat Crab is “OMG I did not expect to be served fresh seafood like that in Rayners Lane!” Believe me we serve it and it is very fresh! Not only is our seafood of the highest quality guaranteed but we also source our produce from all over the world. 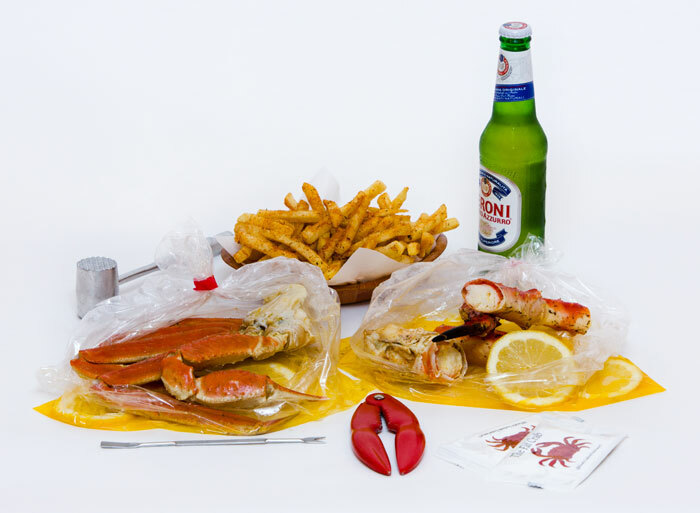 At The Fat Crab we bring you seafood spanning 5 continents, to your table, now that’s different!